Airlines have cancelled large numbers of flights to and from Belgium, ahead of a major national strike, scheduled for Wednesday, February 13th. This strike, called for by Belgian worker unions, will affect all airports in Belgium. Charleroi Airport, which is located in the southern part of the country and mostly serves low-cost carriers Ryanair and Wizz Air, will remain completely closed during its regular operating time from 6:30 am to 10 pm local time. Therefore, all flights to and from the airport will be cancelled. Brussels Airlines, the largest Belgian airline, has cancelled almost all flights that will take off or land in Belgium on February 13, with the exception of very few flights to Africa, which are still scheduled to operate normally. The flag-carrier of Belgium, based at Brussels Airport, has not yet confirmed a total number of cancelled flights. The Lufthansa Group subsidiary airline operates more than 200 flights a day. 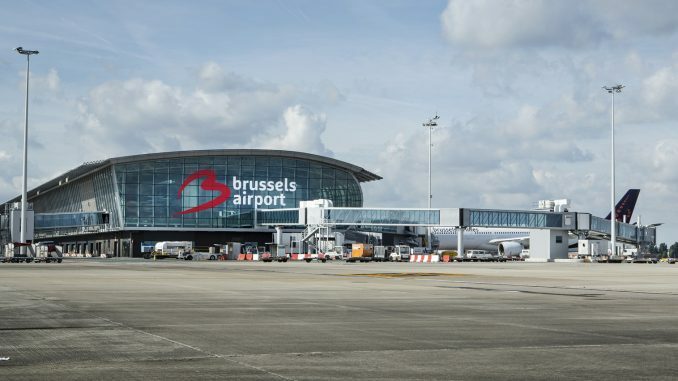 Belgium’s main air hub, Brussels Airport, handles around 650 daily arrivals and departures. 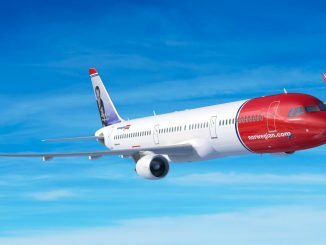 The airport has also not given any details on the amount of cancelled flights, and states that the full impact is still unknown. It advises all passengers due to travel on February 13 to check the flight status with their airlines. In addition, skeyes, the Belgian air traffic control provider for the country’s civil airspace (24.500 feet / 7.5 km and below) will reduce air traffic capacity by 50 per cent on Wednesday. Aviation journalist from Germany. Editor-In-Chief of International Flight Network.